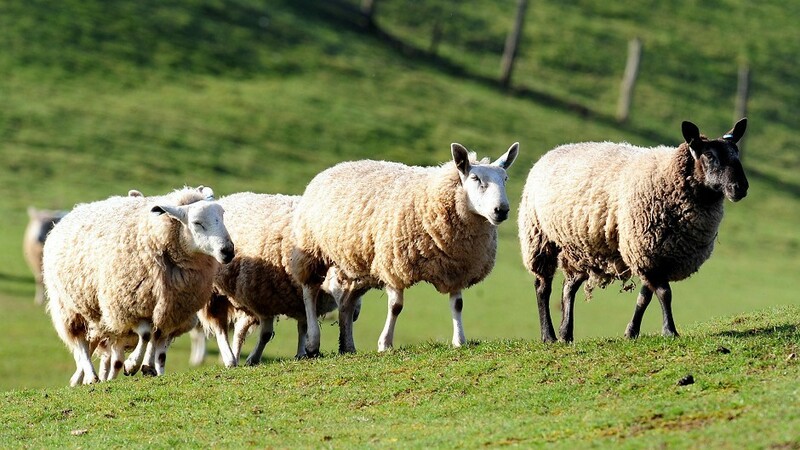 Scientists and vets have identified the risk of a heightened liver fluke challenge this winter and are urging sheep farmers to consider testing for the disease. Advice on how to diagnose and treat liver fluke in sheep is the subject of a new video produced by Quality Meat Scotland (QMS). Quality Meat Scotland (QMS) has organised a series of free workshops on worm and fluke control for farmers and crofters. A new test has been developed to enable farmers and crofters to screen their cattle for liver fluke. 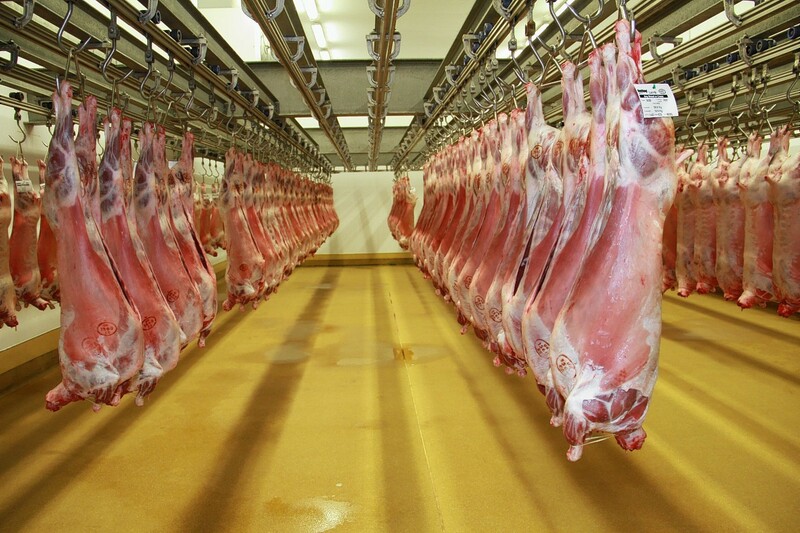 Thousands of kilos of livestock livers are being condemned by abattoirs every year as a result of liver fluke contamination and farmers are wasting an opportunity to get useful feedback from the waste material. Farmers and crofters are being warned of a high risk of liver fluke disease in cattle and sheep this autumn.